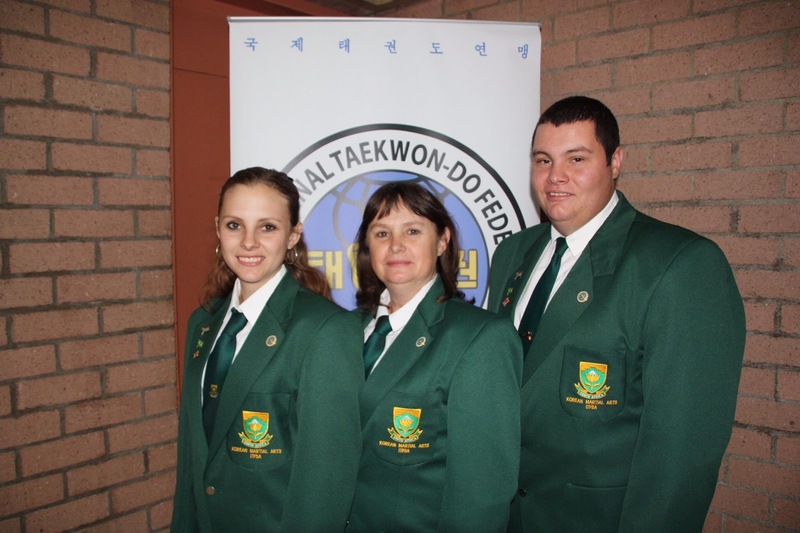 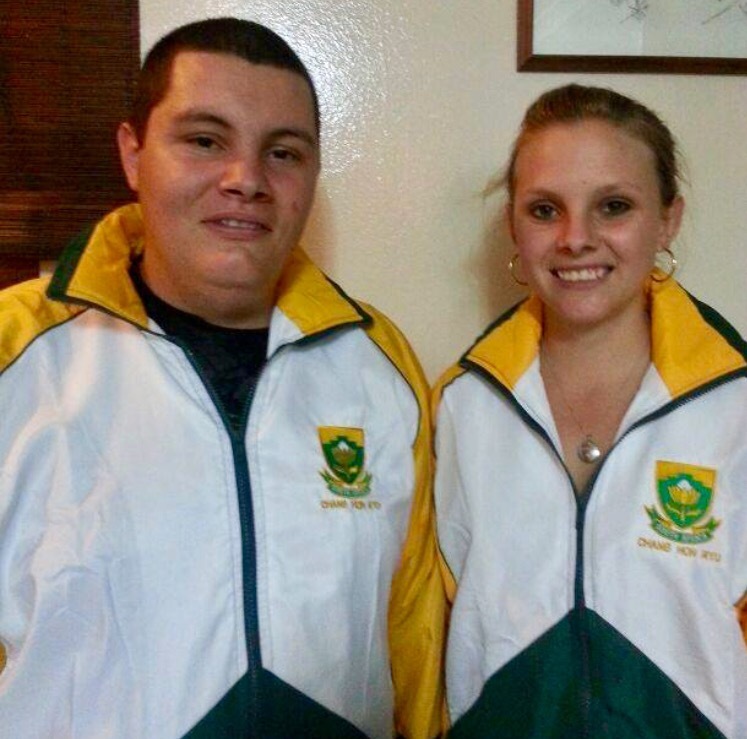 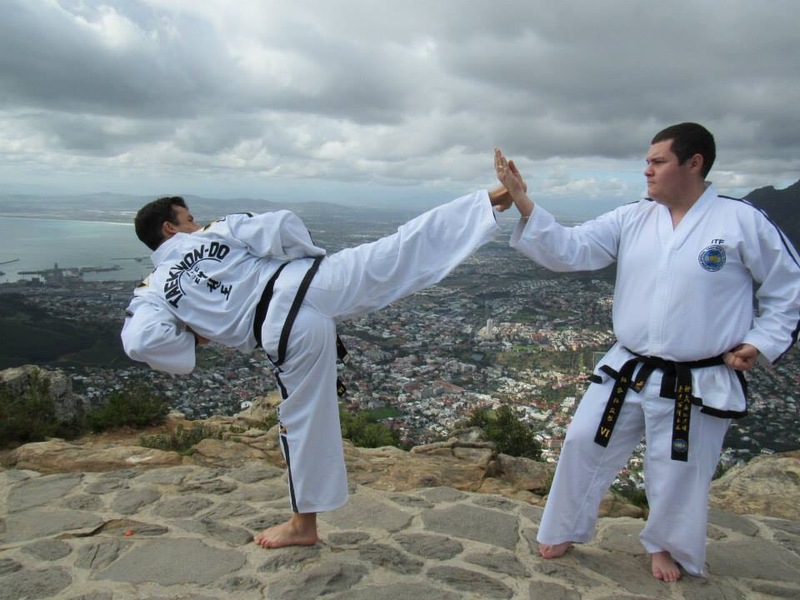 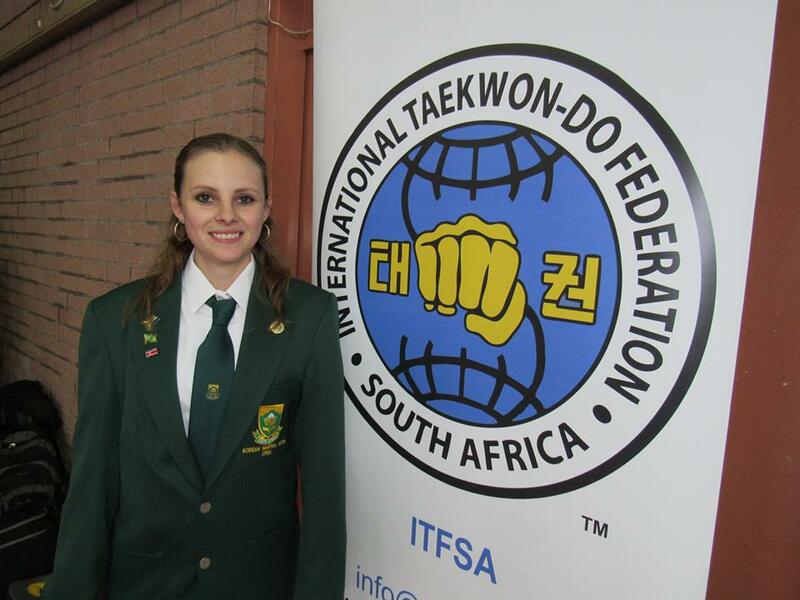 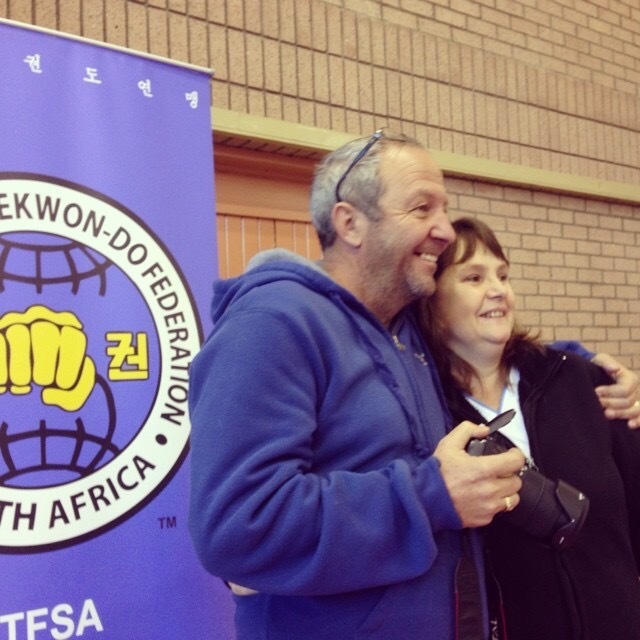 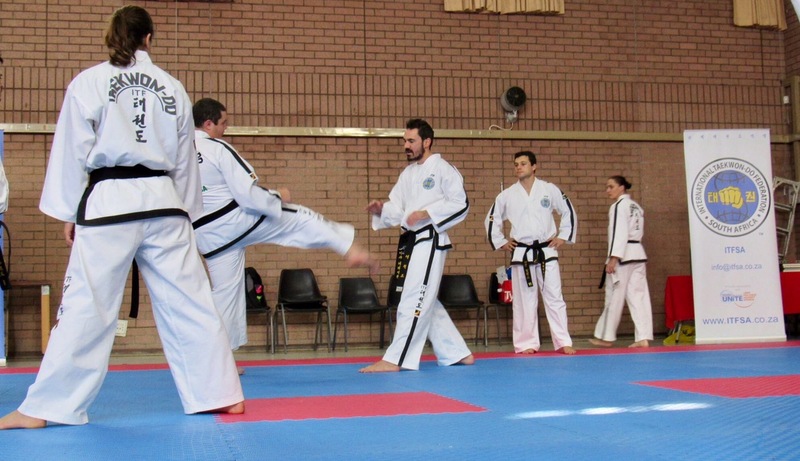 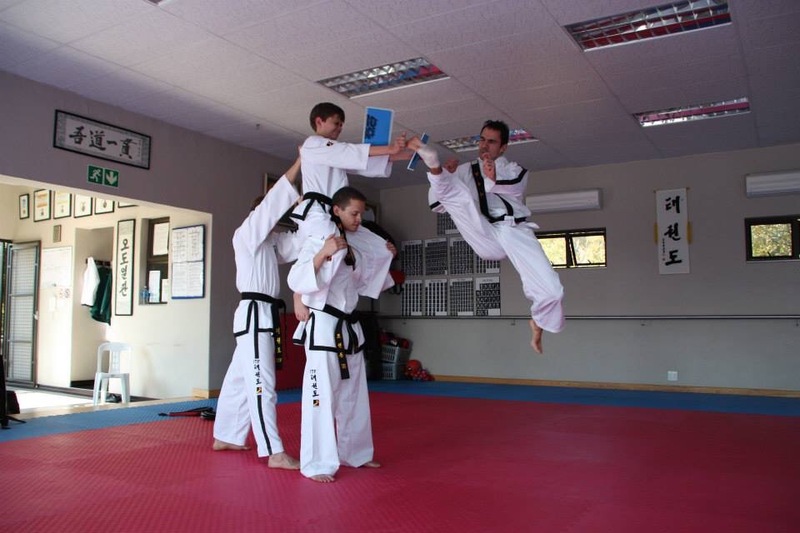 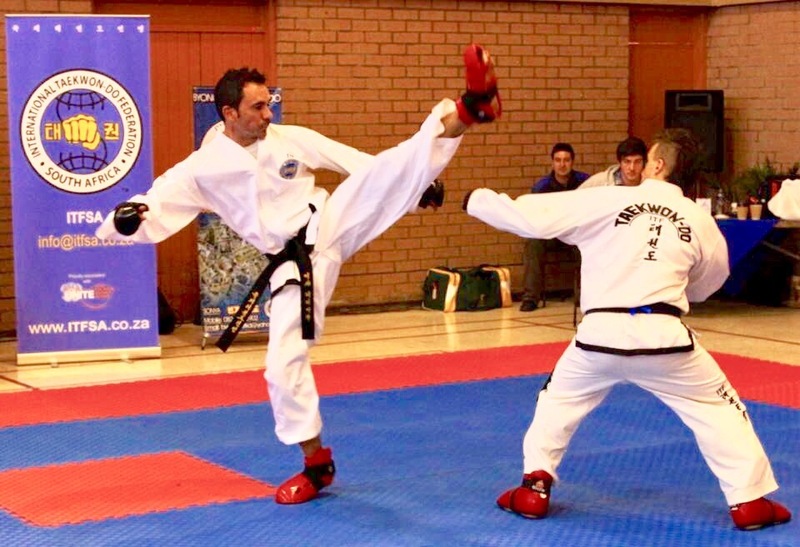 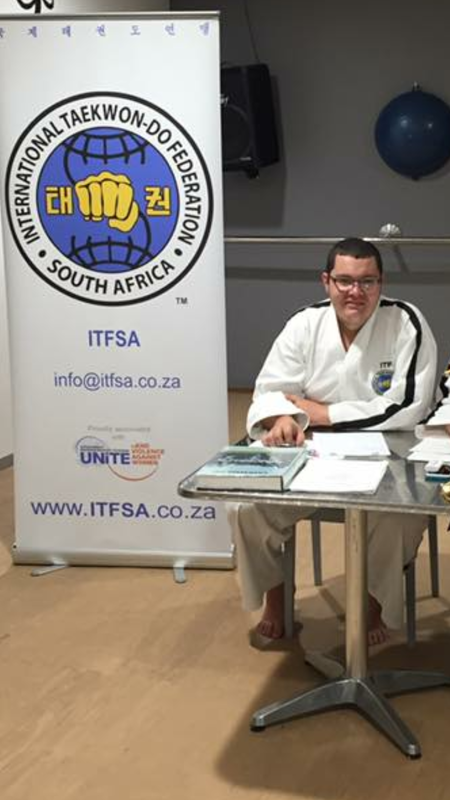 The International Taekwon-Do Federation South Africa is the National Governing Body for ITF Taekwon-Do in South Africa. 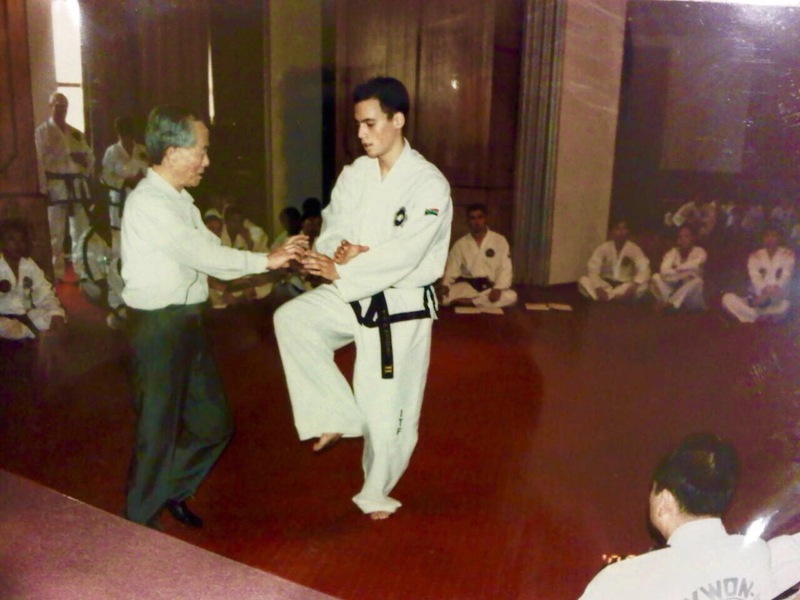 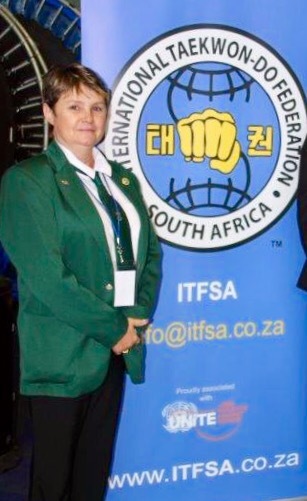 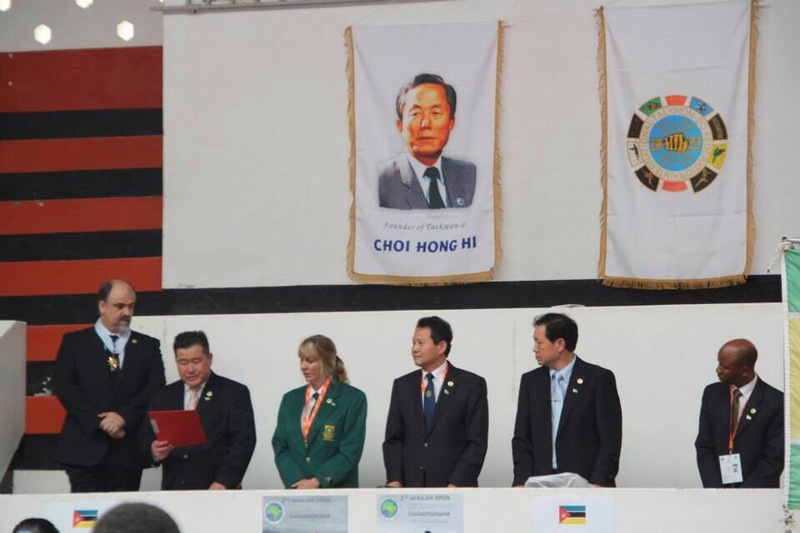 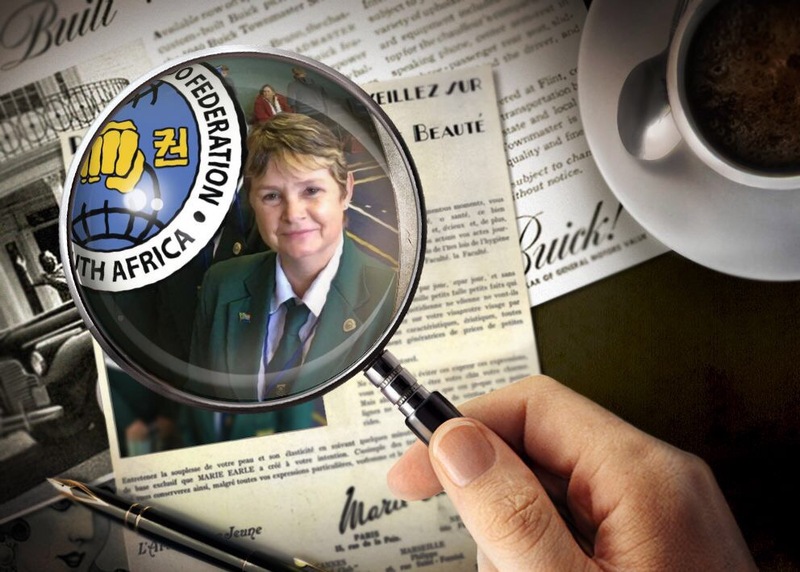 The vision and mission of the ITFSA is to maintain and improve technical standards and the growth of original ITF Taekwon-Do while upholding the legacy of late, General Choi Hong Hi, Founder of Taekwon-Do. 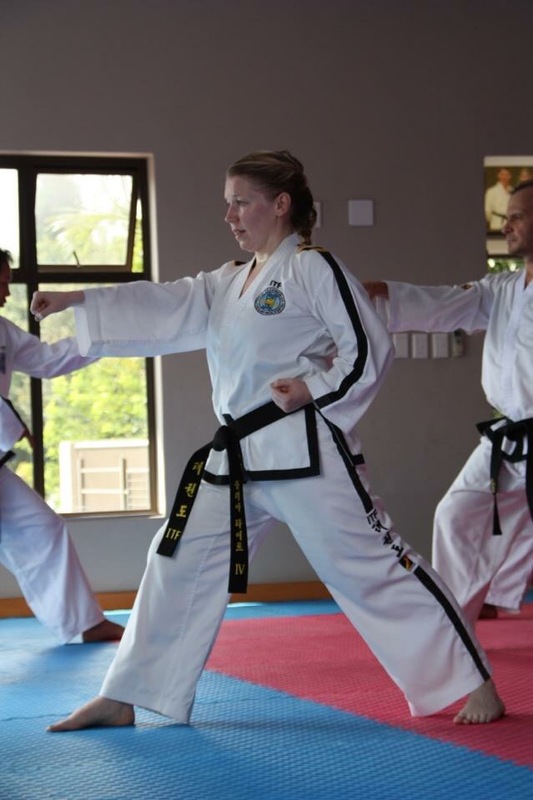 We aim to do so by creating a democratic, accountable and transparent organisation where every Instructor who owns a registered Dojang will have voting rights on both provincial and national levels. 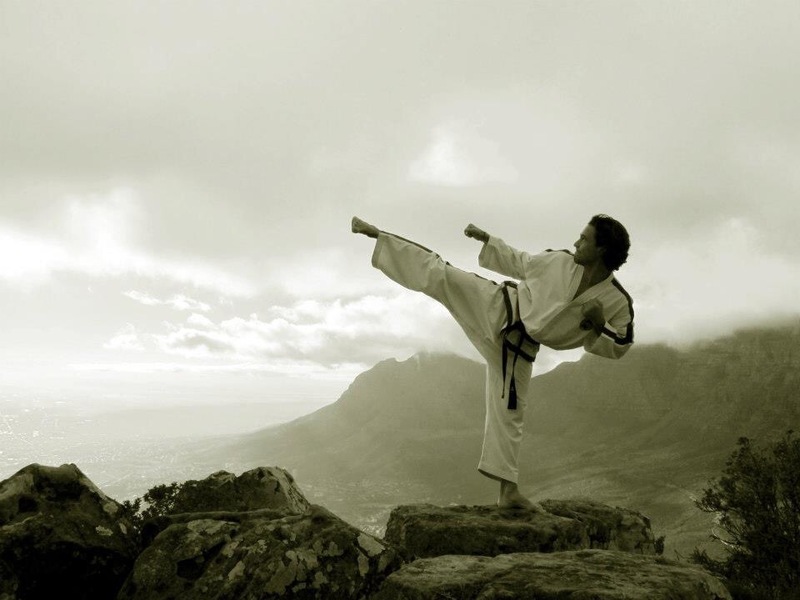 Today we celebrate and are extra grateful for the women who make a difference, we value their contribution in making the world a better place. 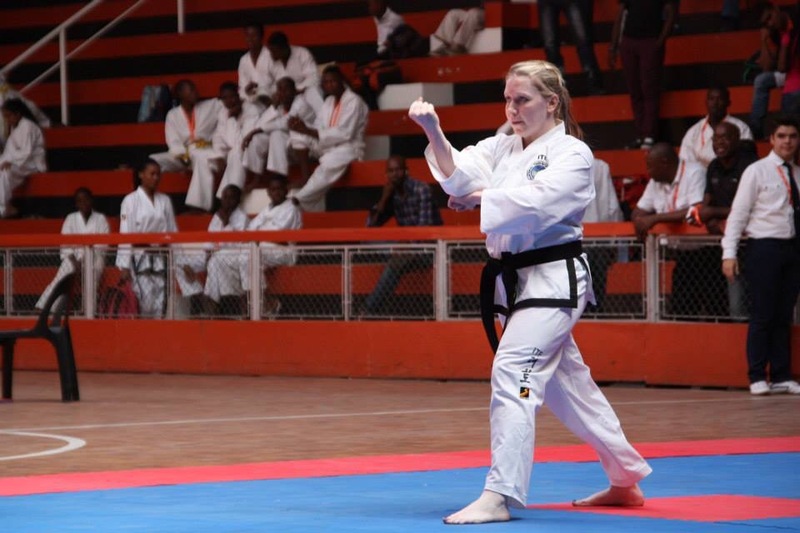 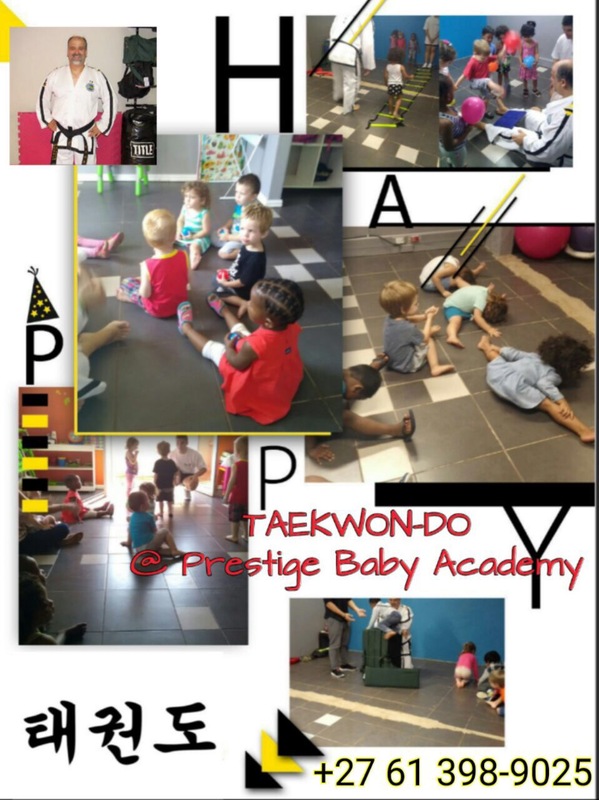 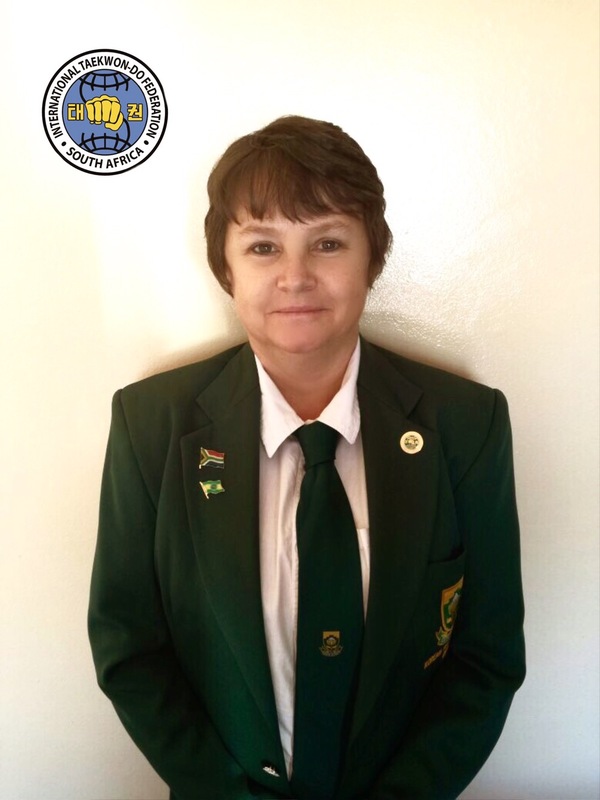 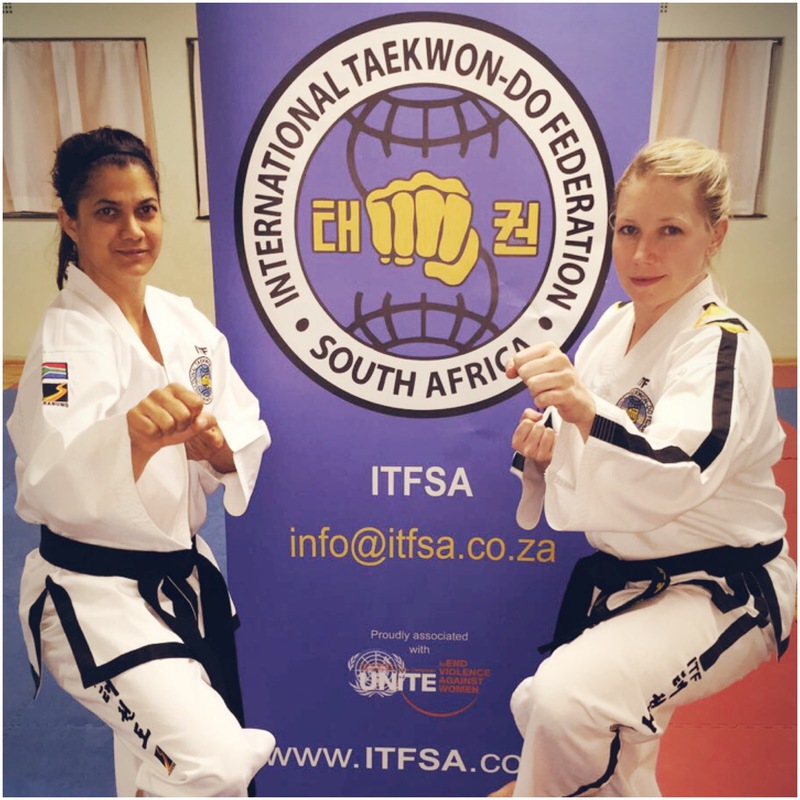 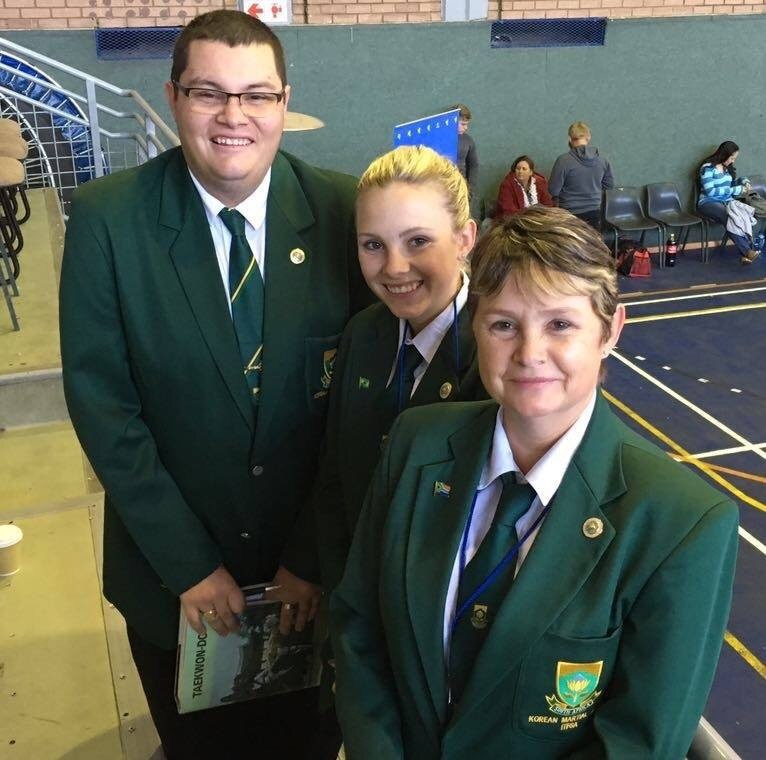 Therefore we salute a few of our very own amazing and inspiring ITFSA super women, who have seen and helped many lives change, through this beautiful Martial Arts, we call Taekwon-Do. 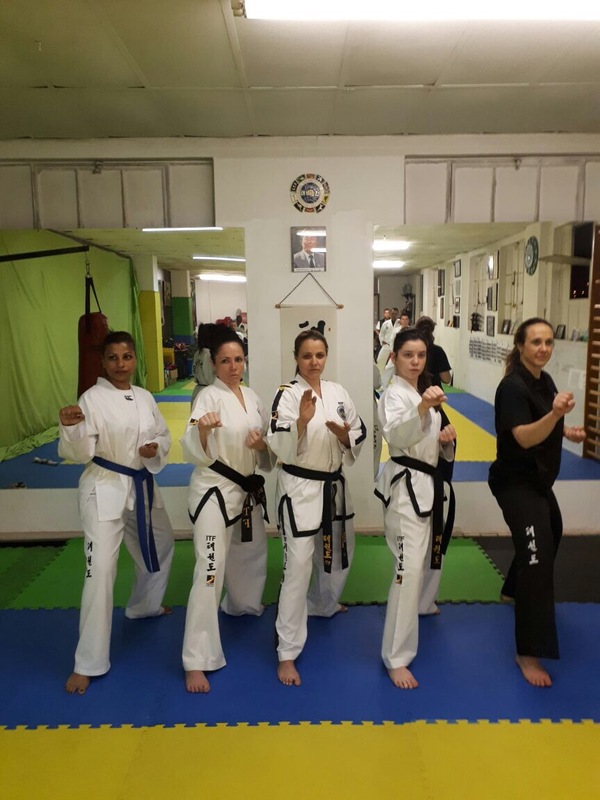 We would like to show our gratitude to all the women in the world! 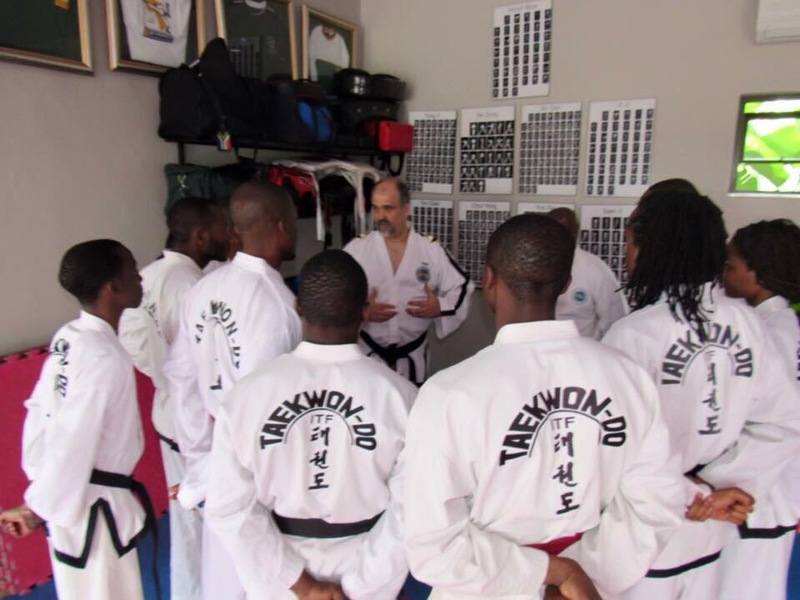 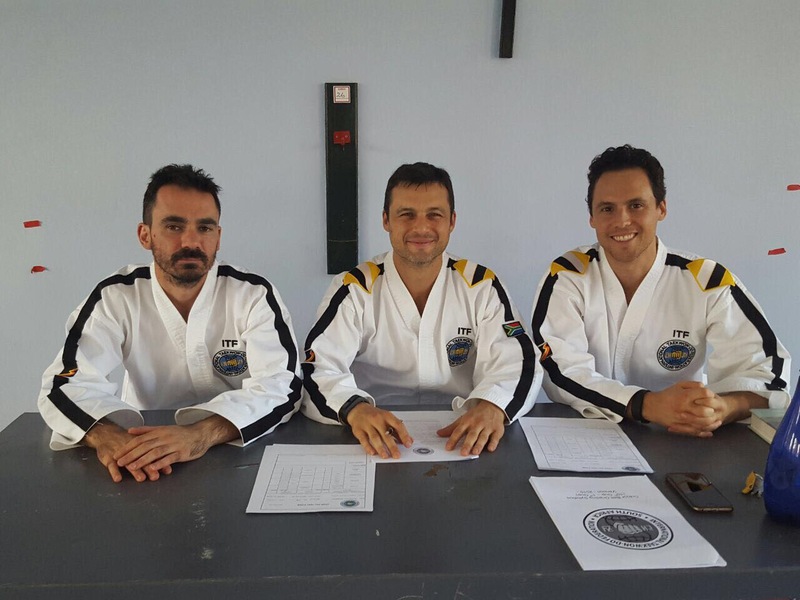 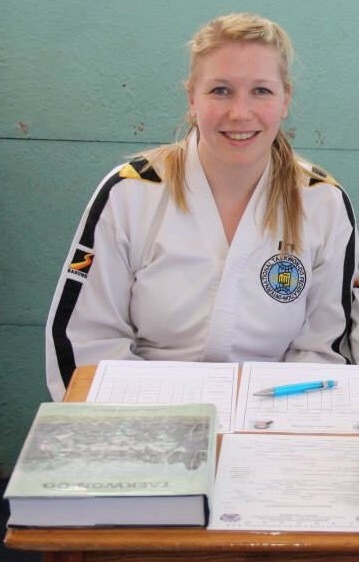 "Taekwon-Do is more than a martial art, it really is a way of life, especially when you have done it for almost 13 years. 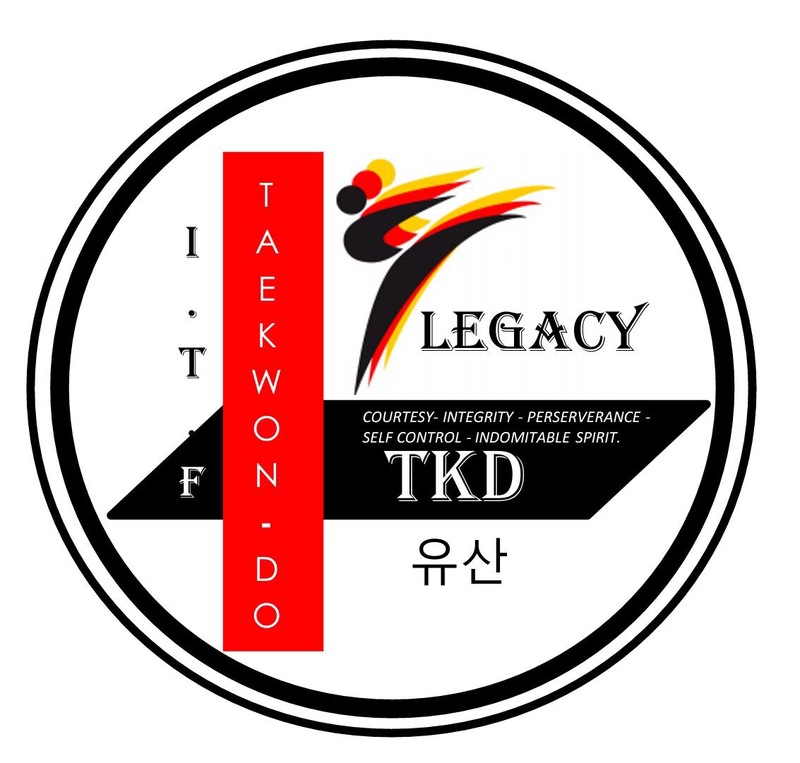 Our tenets of courtesy, integrity, perseverance, self control and indomitable spirit, are traits I try to follow and implement in my every day life. 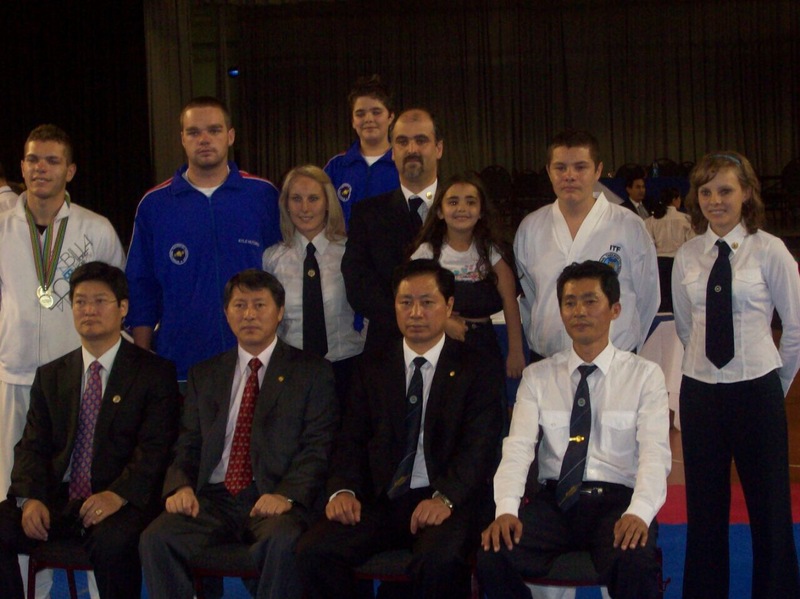 The inspirational individuals I have met, and continue to meet through Taekwon-Do are invaluable, and the friendships incomparable. 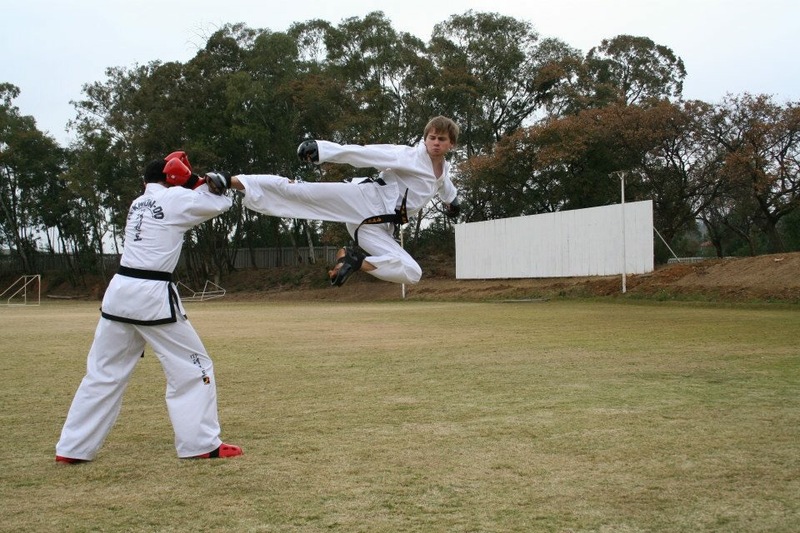 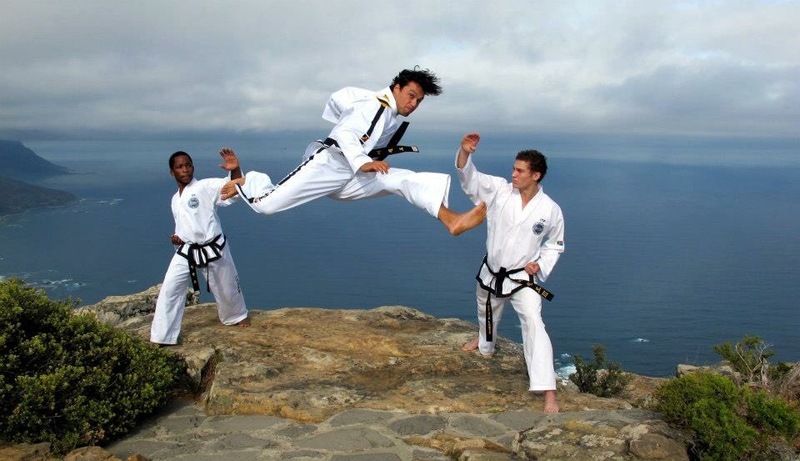 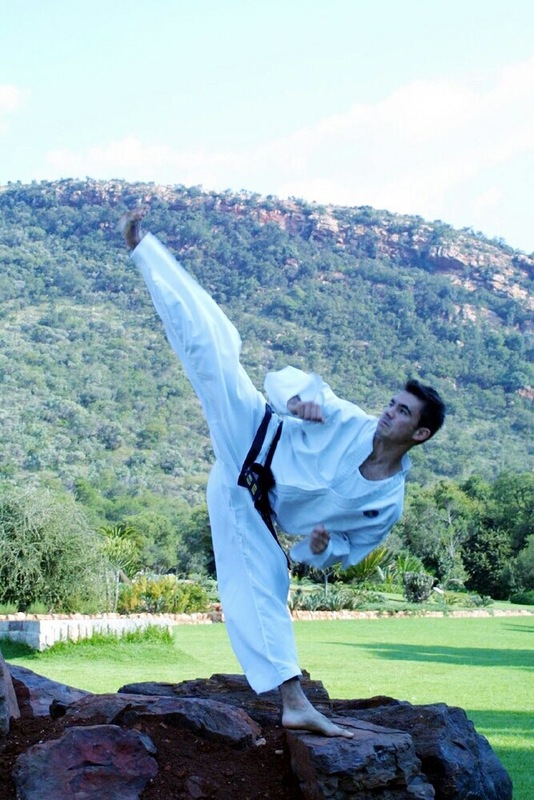 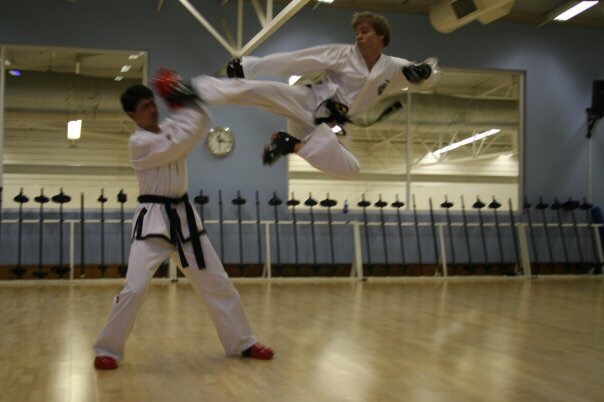 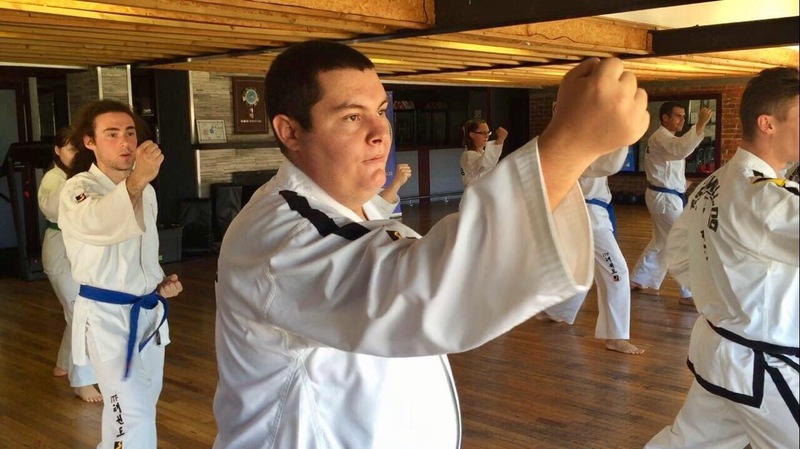 Taekwon-Do is in my blood and part of who I am." 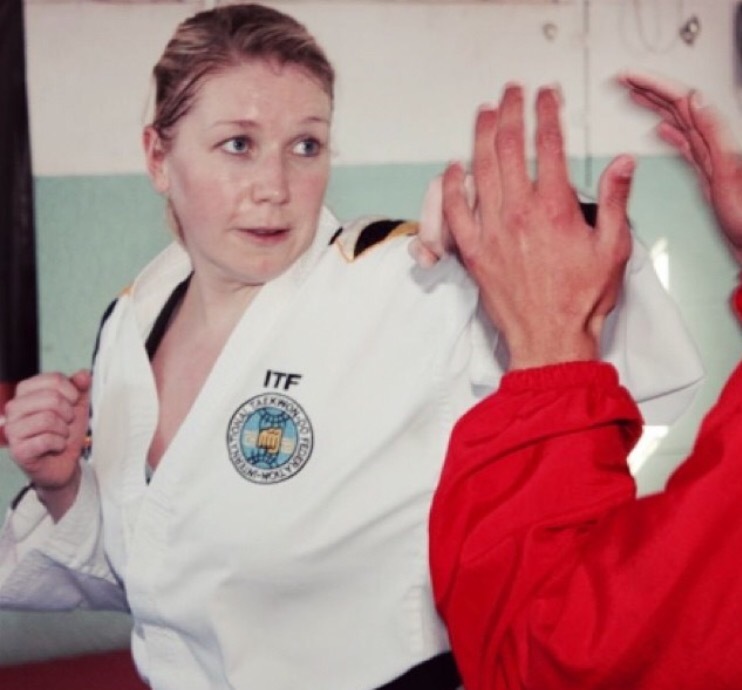 "The fears we don&apos;t face become our limits"
" The women who I admire for their strength and grace did not get that way because things worked out, they got that way because things went wrong, and they handled it. 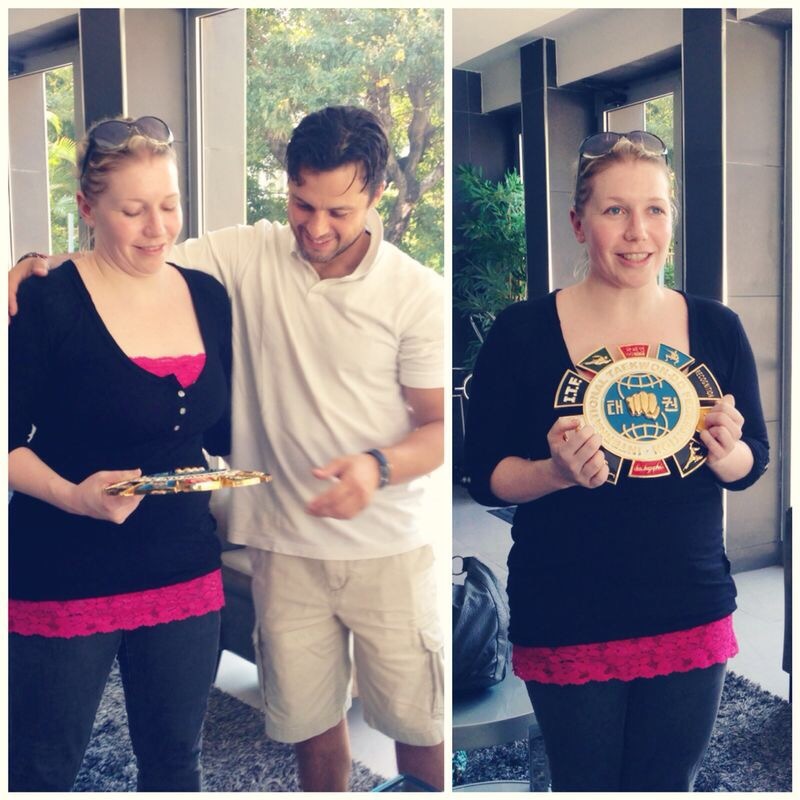 They handled it in a thousand different ways in thousand different days, but they handled it. 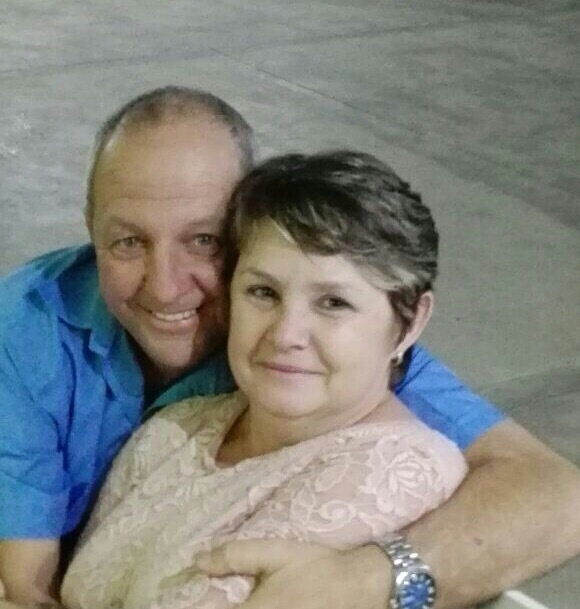 Those are my superheroes"
"We stand on the shoulders of those who went before, so it&apos;s our responsibility to give a hand up to those who come after"
"Nothing is more impressive than a woman who is secure in the unique way God made her. 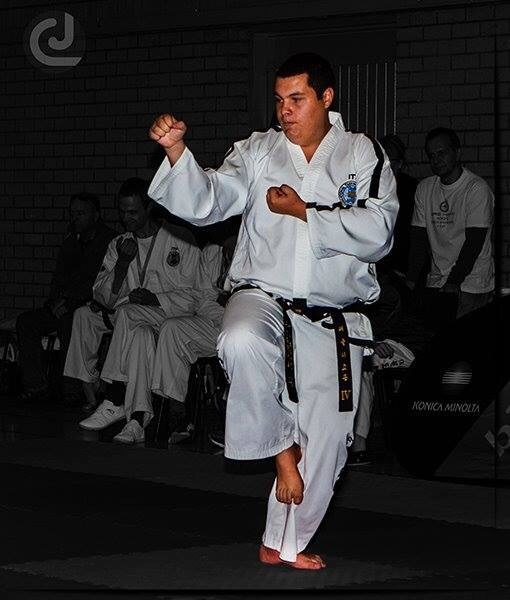 Embrace your imperfections." 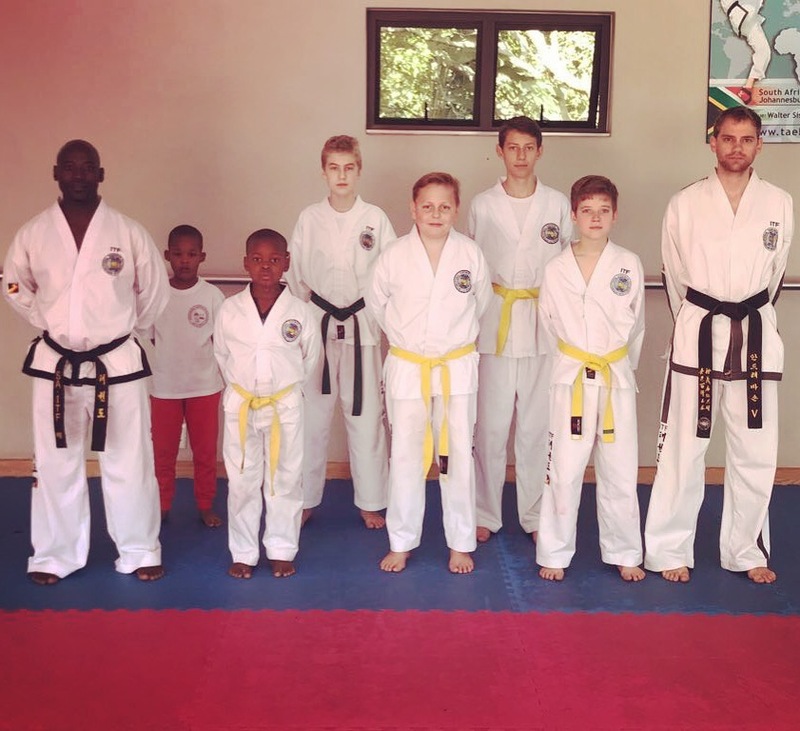 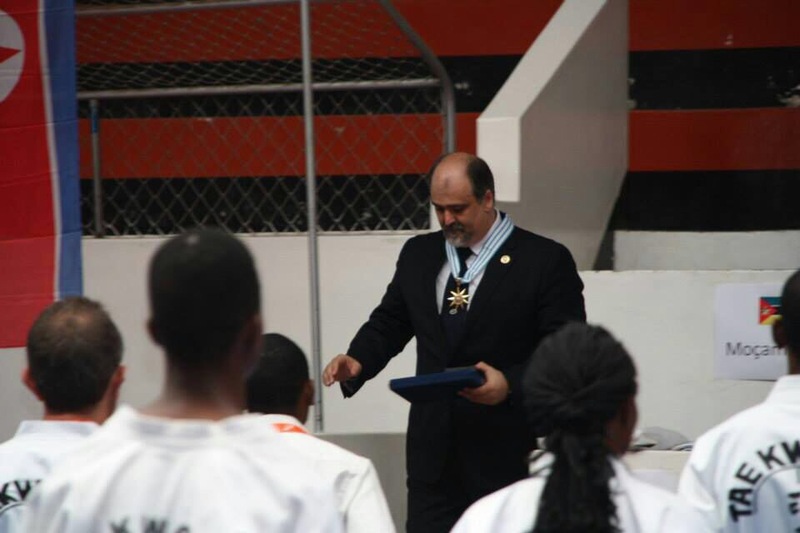 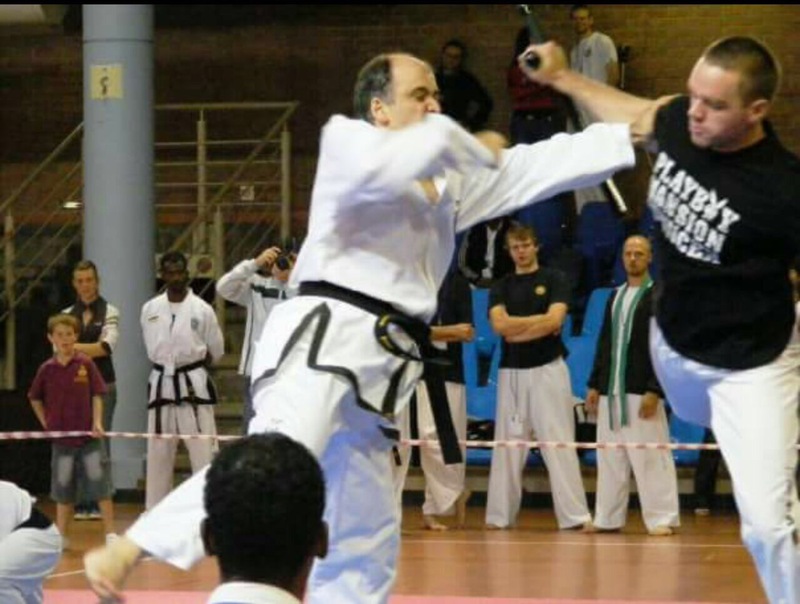 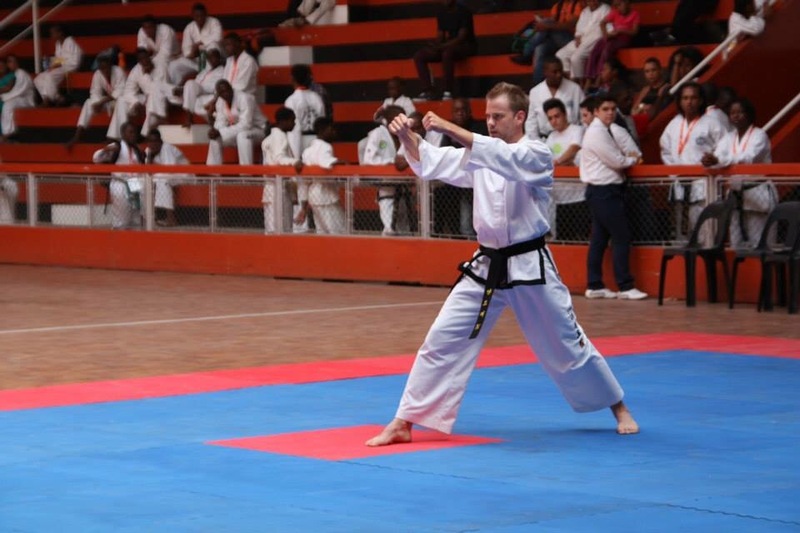 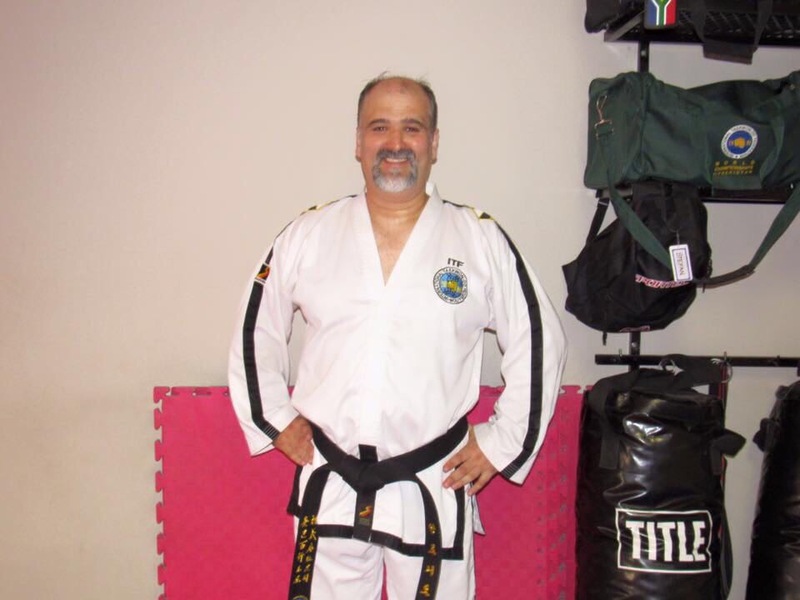 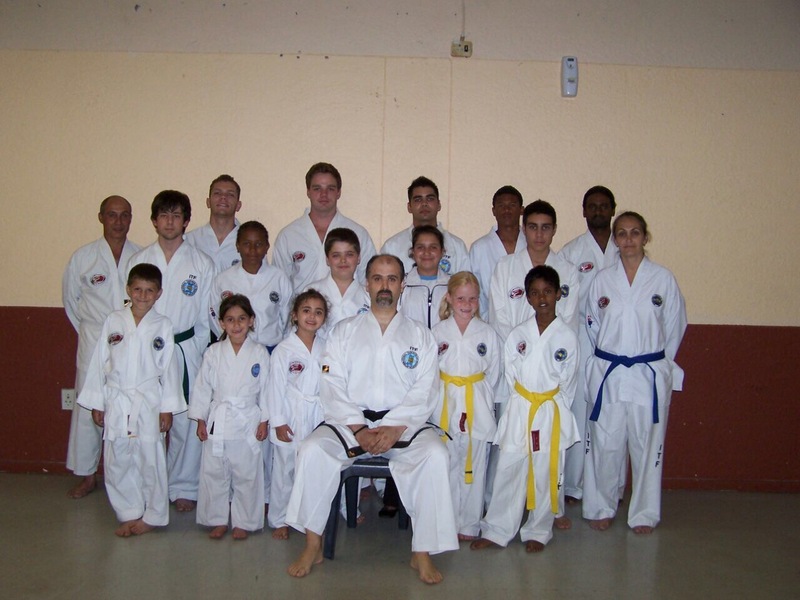 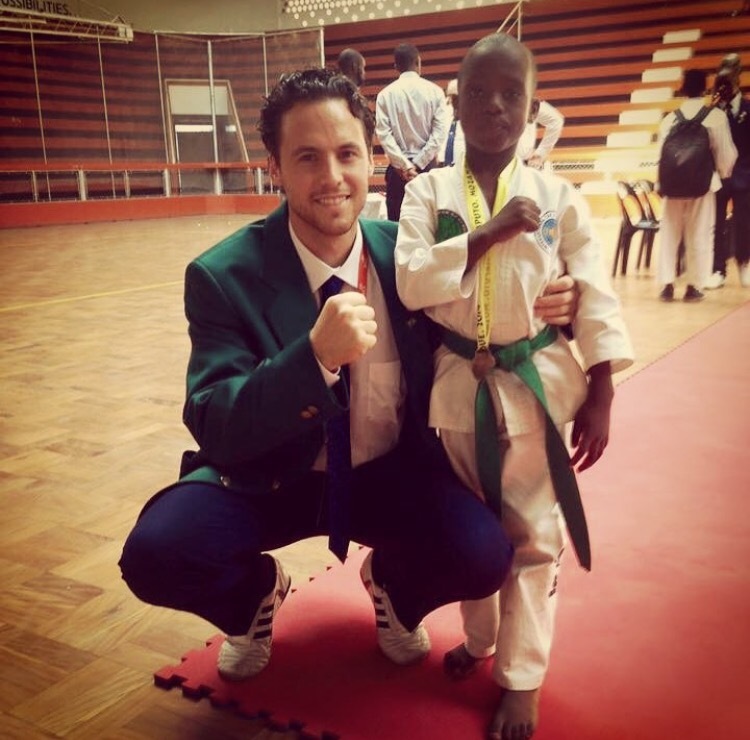 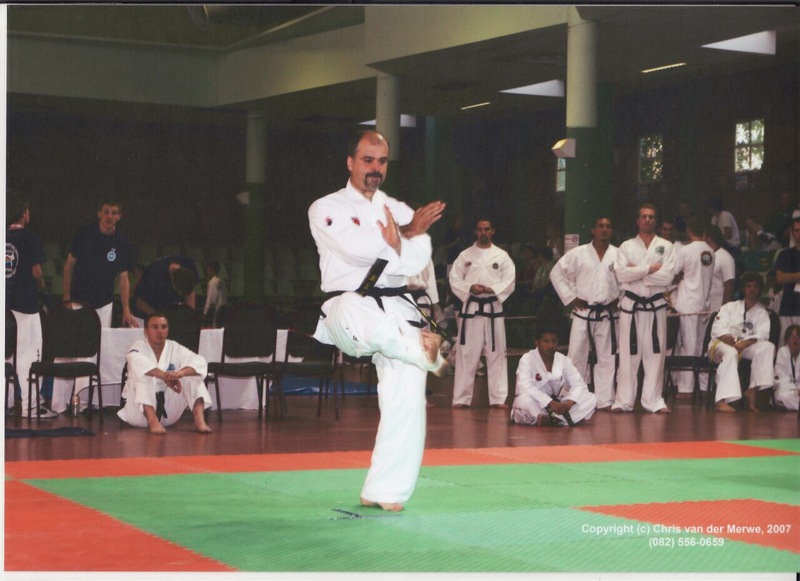 Meet Sabum-nim Tony Ribeiro, 5th Dan, Sr. Vice President, Technical Director & Co-Founder of the Mozambican Taekwon-Do Federation, TFA Umpire Director, ITFSA Tournament Director and Chief Instructor at Legacy Taekwon-Do in Ballito, SA. 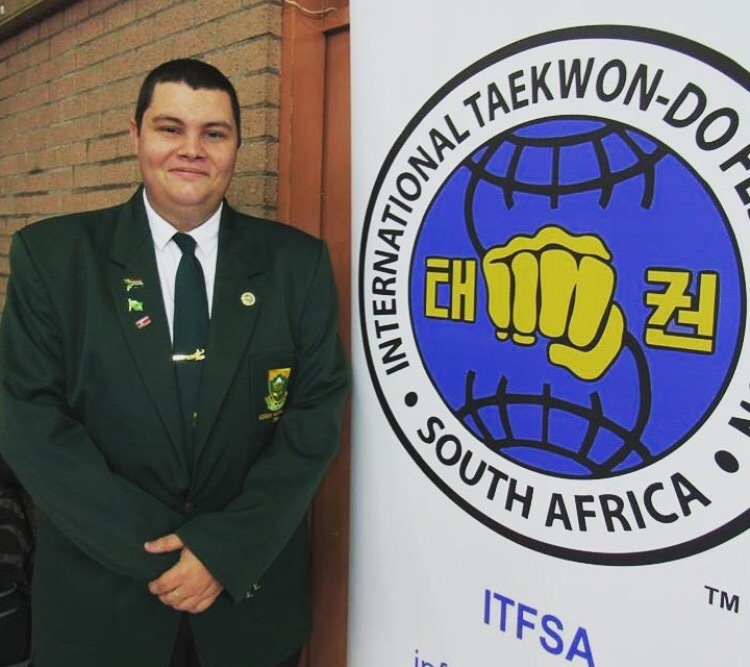 Sbm Tony received the honorary medal for outstanding instructor, given by the ITF Headquarters in Vienna. 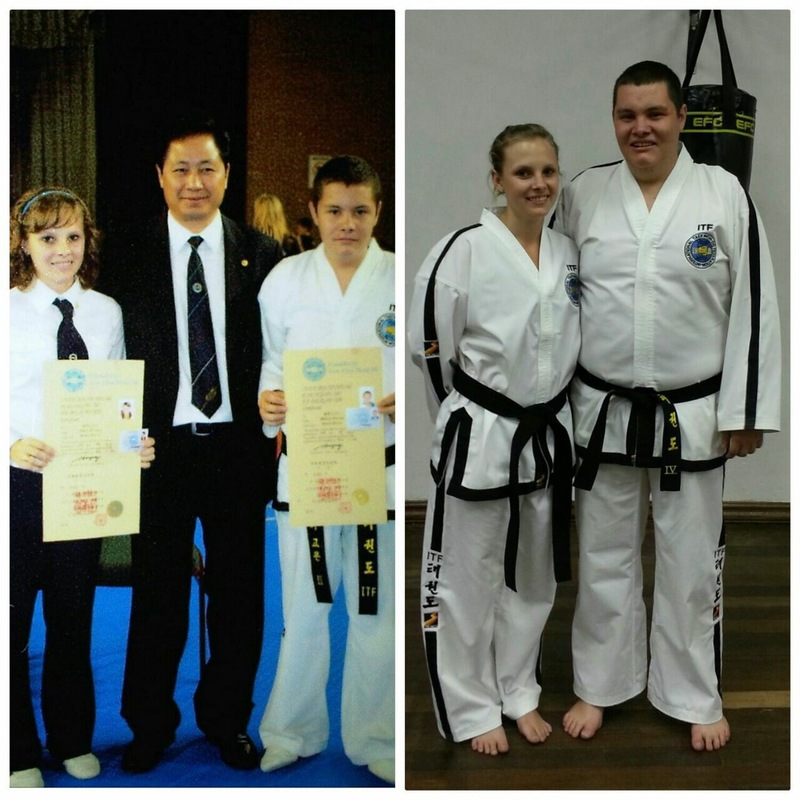 Bosabum-nim Faye Gorman with daughter Sbm Audrey Gorman and son Sbm Wesley Gorman.